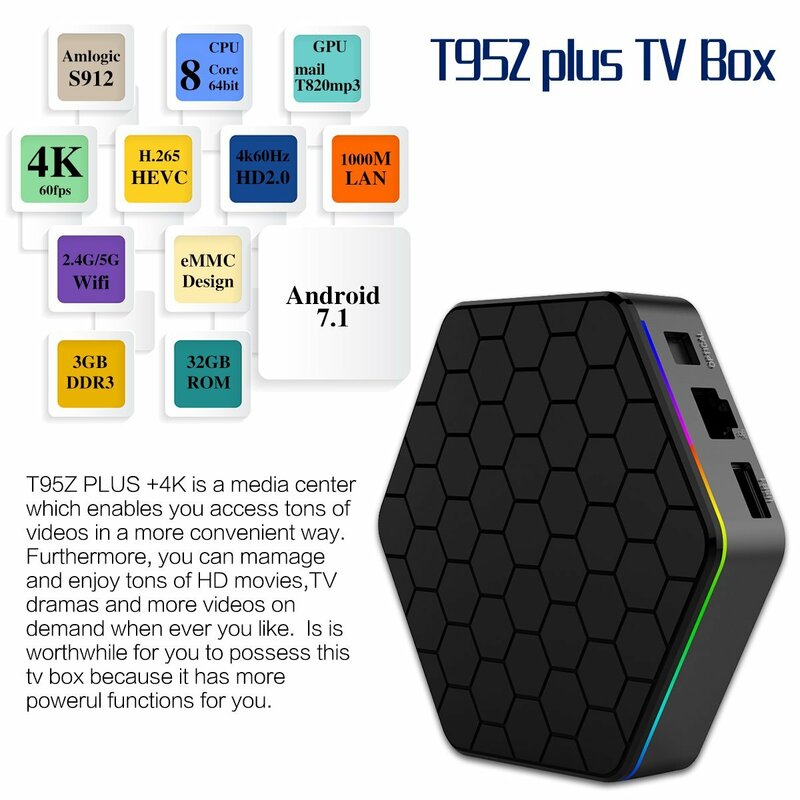 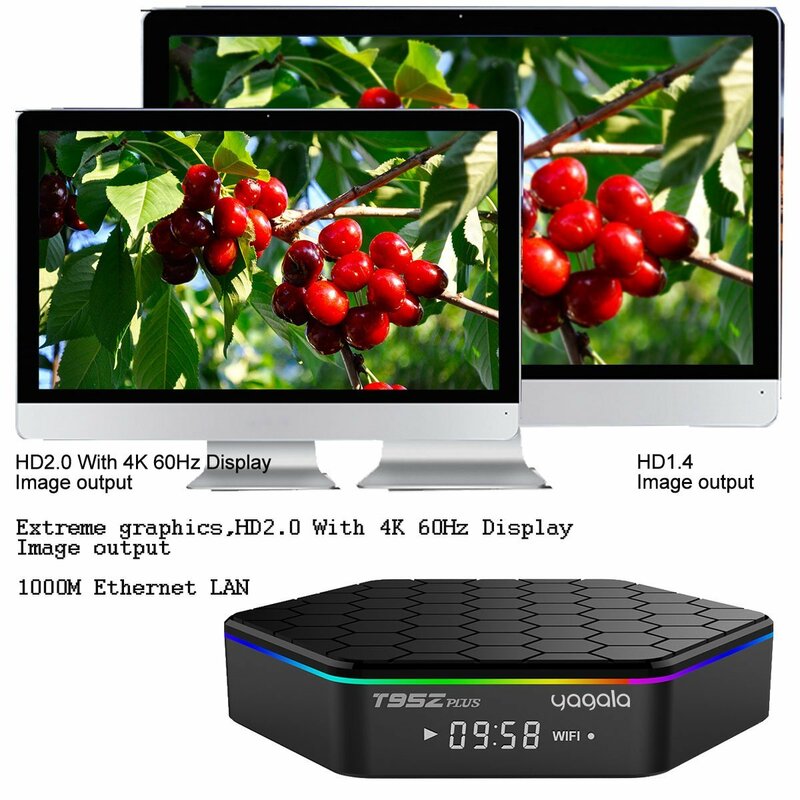 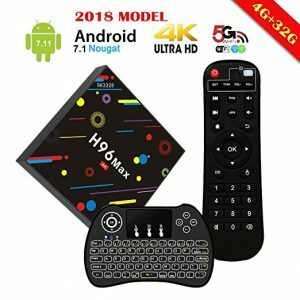 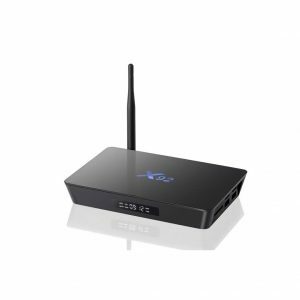 [Higher Configuration ]: T95Z Plus Android TV Box comes with Amlogic S912 Octa-core ARM Cortex-A53 CPU up to 2.0Ghz which is the most professional Octa Core CPU performance for networking Android box and Mali-T820MP3 GPU up to 750MHz. 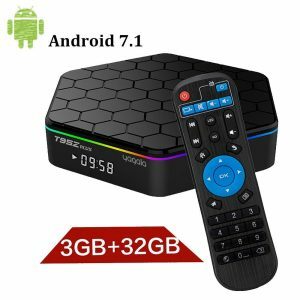 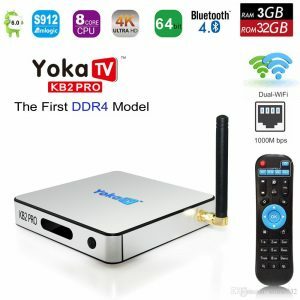 [3G/32G TV Box]: The highest storage in the market at present ensures speed and stability of the OS with 3GB DDR3 RAM 32GB EMMC ROM, also can provide you with more space to download your favorite Apps and caches to enjoy all your favorite movies. 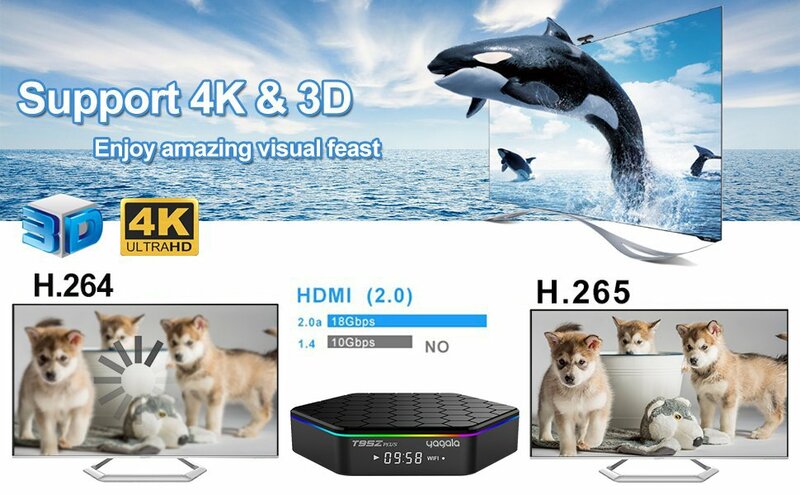 Coming with mighty decoding, provides you much more smooth and fluid experience with 4K&H.265 supporting. Less bandwidth occupation with the same picture quality. 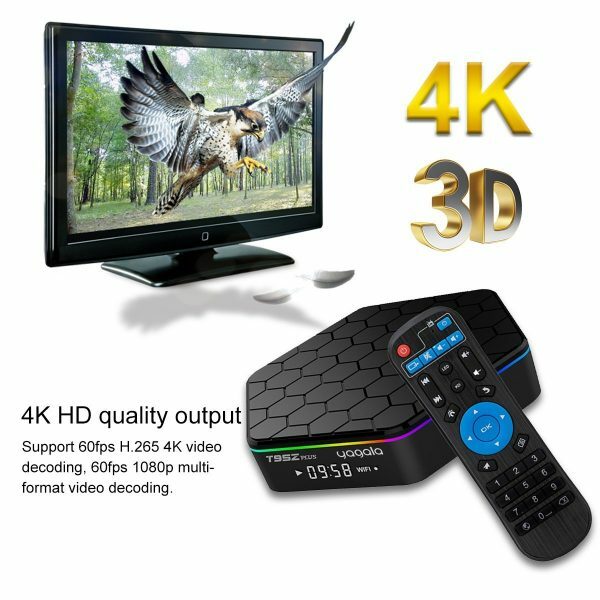 This android box supports 4K 60FPS HD and 3D video playback, real 4K, HDR gives you more video details and realistic view. You can feel the shock of the 3D cinema-like stereoscopic vision at home. T95Z Plus android tv box boasts 3GB RAM and 32GB eMMC Flash, amazing performance, security and reliability. 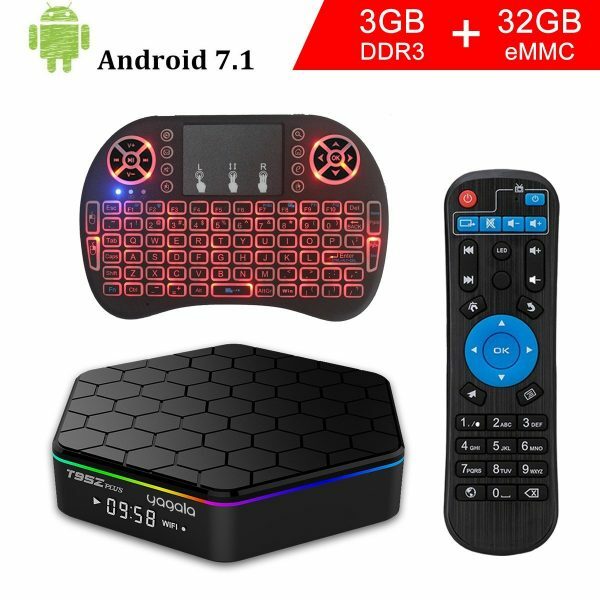 64GB max extended capacity can provide you with more space to download your favorite Apps and caches to browse websites, play games and watch movies more smoothly.